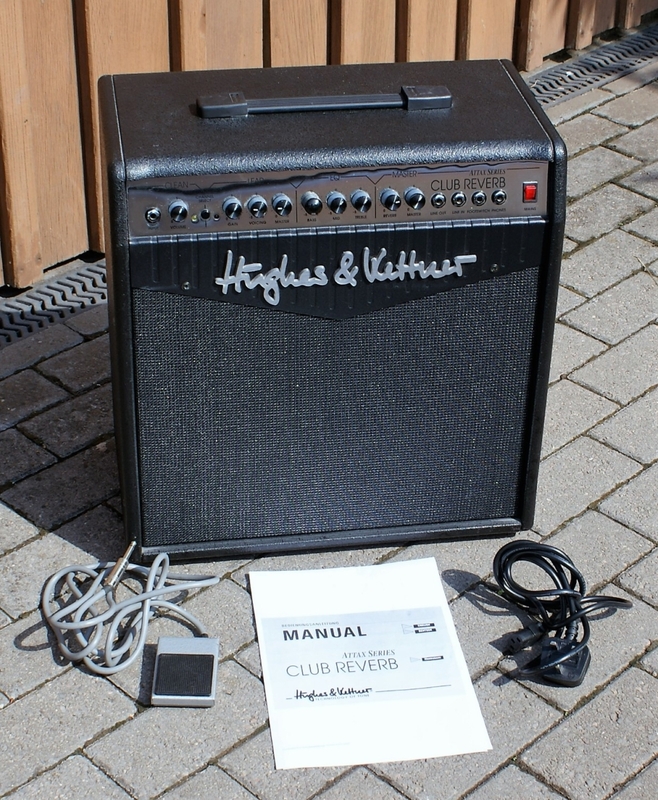 Lovely Hughes & Kettner Attax Series Club Reverb 1×12 65w Guitar Combo. 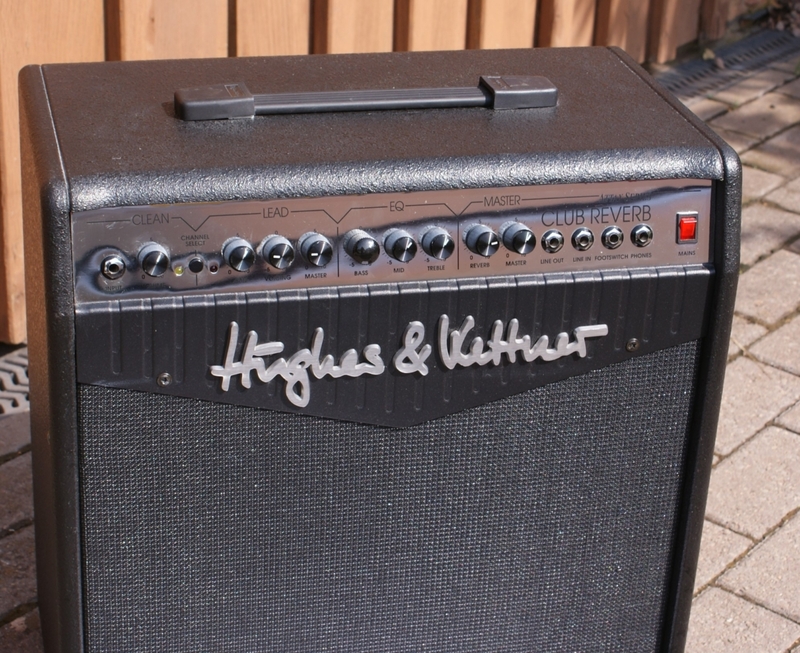 Here we have a really great H&K 65 watt combo in great all round condition. Primarily, only had home use. It comes with the addition of a channel switching footswitch.There has just been one knob changed to the front panel, but besides that it is 100% original. 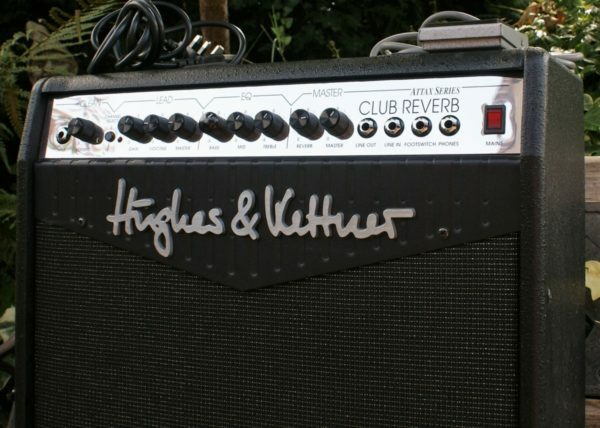 The Hughes & Kettner Club Reverb incorporates a wealth of new technology to give you exceptional tonal freedom. With the know-how of their R&D team and the 12″ Celestion© speaker custom-made for this amp, the Club Reverb brings stack sound to the combo class, with rich responsive tone that takes your playing to a new level. The Club Reverb proves that simplicity and flexibility can coexist. For example, take the VOICING control in the Lead channel. This one simple knob opens up a vast array of amp styles ranging from American-soft to British-aggressive. 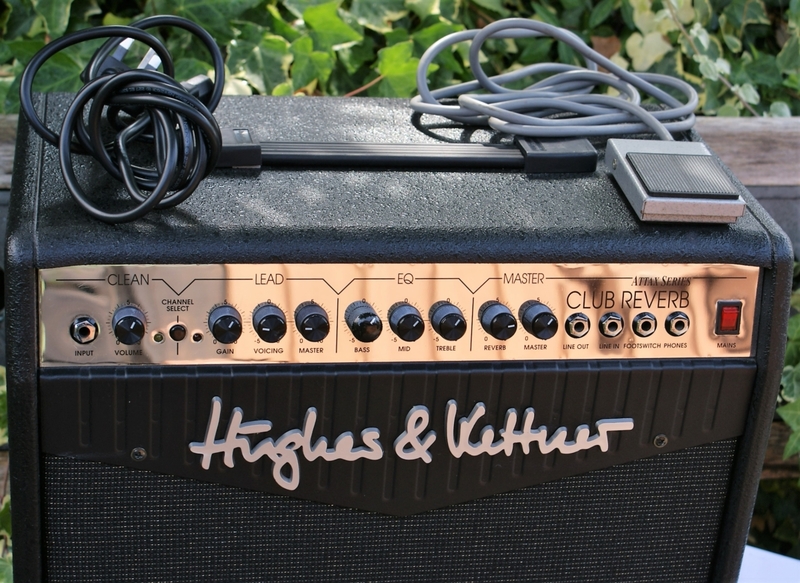 The 65-watt power amp utilizes Hughes & Kettner’s own specialized Current-Feedback circuitry to deliver the kind of tube sound and punch you need to cut through with a band. Two channels, spring reverb, 3-band EQ, Voicing control, FX-loop, and headphone jack. 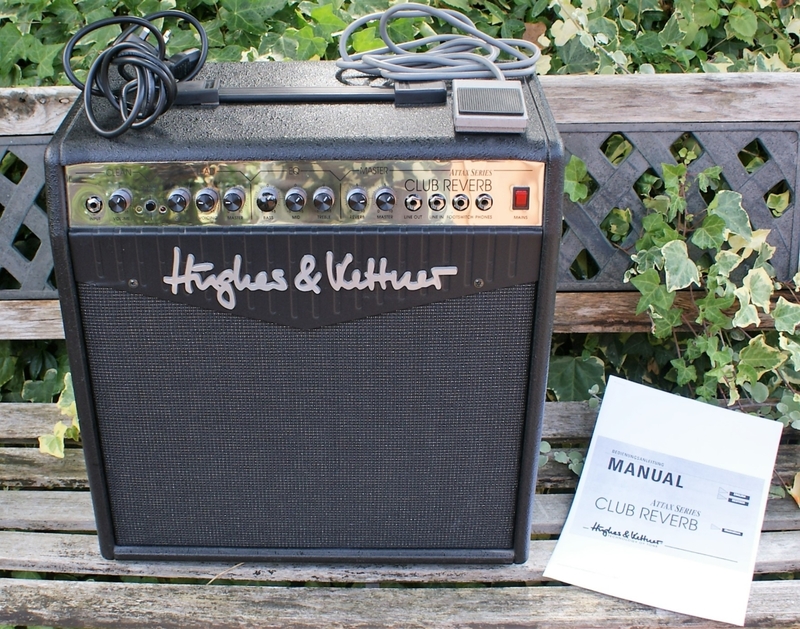 With the Club Reverb you have everything you need for both rehearsal and on stage. Finally, no compromises in quality were made to attain H&K’s goal of affordability. Like all other Hughes & Kettner products, the Club Reverb proudly bears the label “Made in St. Wendel/Germany”. 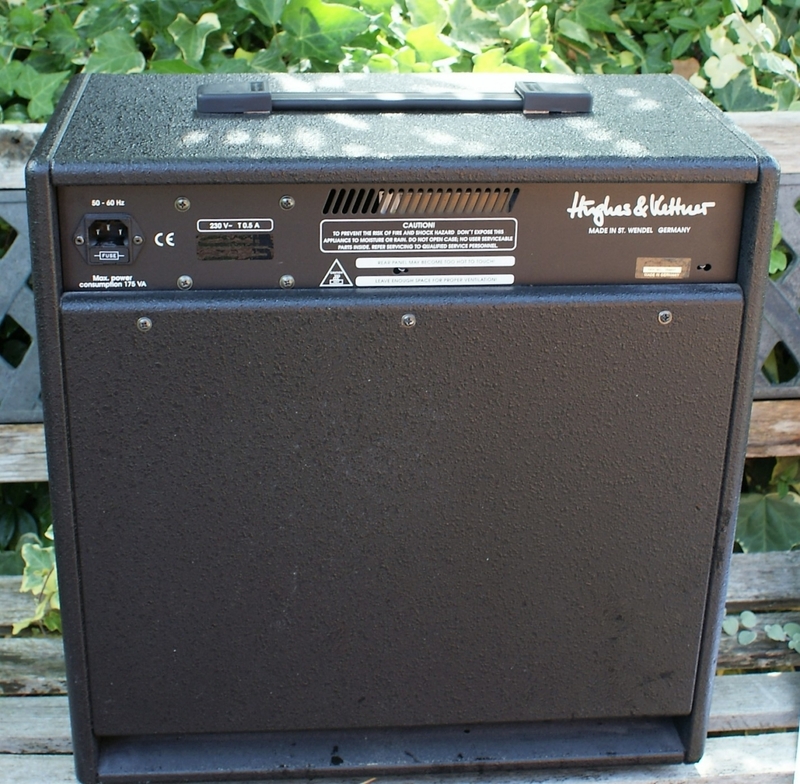 This is a super combo amp that will handle gig you can throw at it. Worth a look!